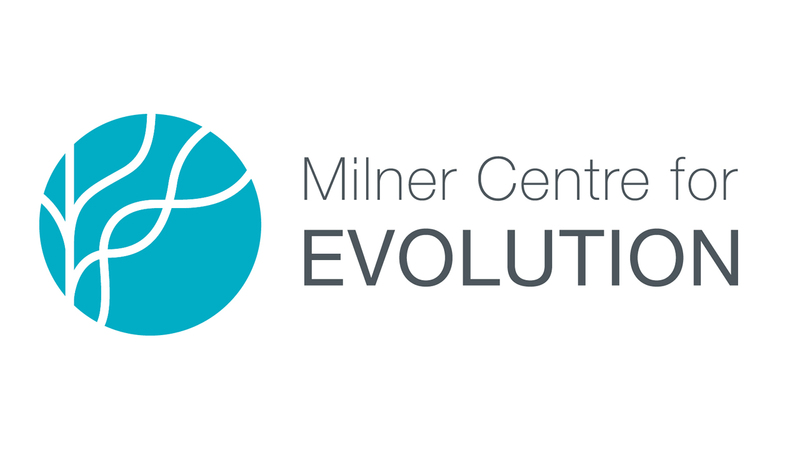 The Milner Centre for Evolution has three core objectives. why do we have about the same number of genes as a worm but many fewer than rice? given our modest number of genes, why do we have such a large amount of DNA? can we predict which species are likely to survive a mass extinction? Applied evolutionary research focuses on developing tools to tackle real-life challenges, like tracking bacterial disease epidemics in real time and improving agriculturally important animals and plants. The ability to respond to urgent questions has never been more important than in our rapidly changing environmental climate. By better understanding evolution, we can make more informed decisions and use research to guide policy, for example, around optimised use of antibiotics or improved nutritional advice. Evolutionary biology has a unique and popular appeal and touches upon issues of philosophical and imaginative interest. It tells the story of our own origins and offers a window into humanity's future. Our aim is to provide world-leading public communication of evolutionary science. We will work directly with schools to improve evolution teaching and will actively engage in the public debate on evolutionary issues.